Gerner Energy is proud to be your local full-service energy provider. 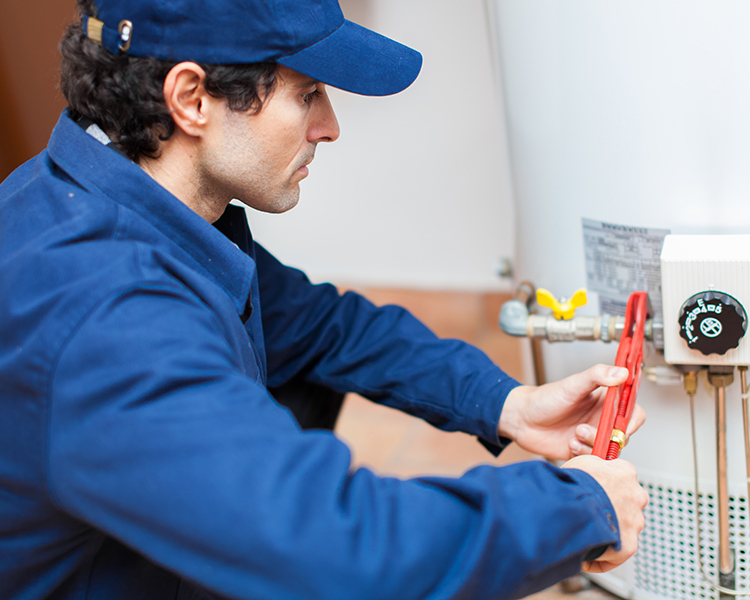 Our HVAC department is highly trained to meet all of your home or business’s HVAC needs. Whether you need to schedule your heating tune-up, inquire about a new high-efficiency A/C system, or simply need someone to call for a repair – we’re here for you! When winter rolls around, there’s no question that your heating system is one the most valuable parts of your home. Gerner Energy provides heating tune-ups and service plans to keep your equipment running as efficiently as possible. In the event of a breakdown, you don’t have to search for a technician on the fly. Simply call Gerner Energy and one of our heating specialists will be over to repair your system. 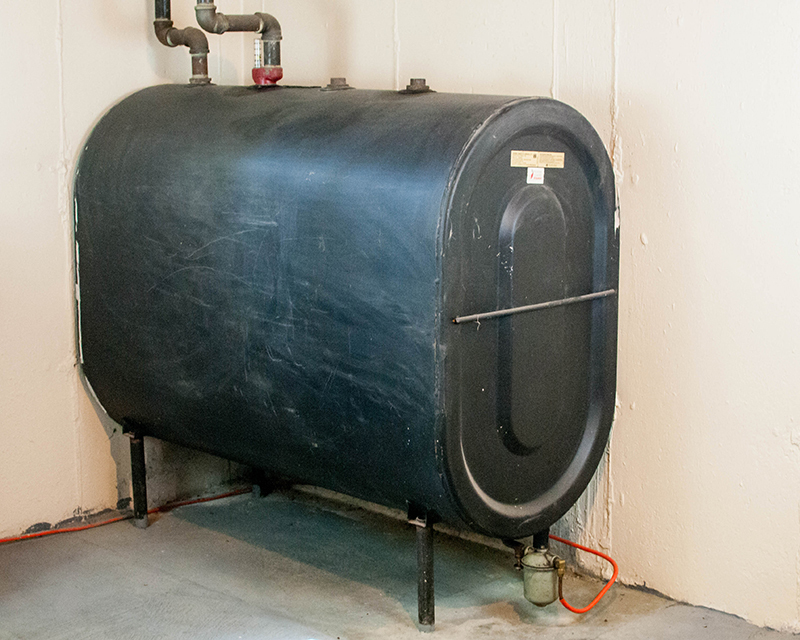 Your oil tank is another critical part of your property’s safety and comfort. Gerner Energy is pleased to offer oil tank and pump service at your convenience. We also provide oil tank protection through the TankSure® Program, which includes preventative tank testing and tank replacement coverage. When summer brings the heat, we know that staying cool is always a priority. The HVAC professionals at Gerner Energy are available to service your current air conditioner or offer recommendations on a new installation. Once you find the right equipment, we will install it quickly and efficiently. 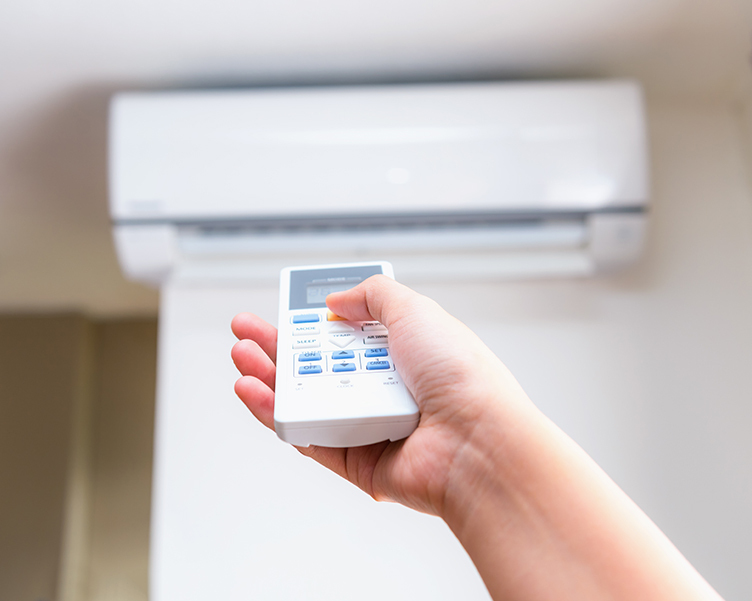 Click below to learn more about the cooling services that we offer.